Sheila Carson Photography shoots a limited number of weddings per year to enable us to offer the best quality service and images to each couple. We are currently booking for the 2018 and 2019 wedding season. Please e-mail me at sheilacarsonphotography@gmail.com to reserve your date. 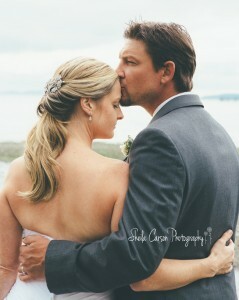 Please check out my reviews and awards page to read about other couples’ experiences with Sheila Carson Photography. Click here to view my recent wedding photo galleries.